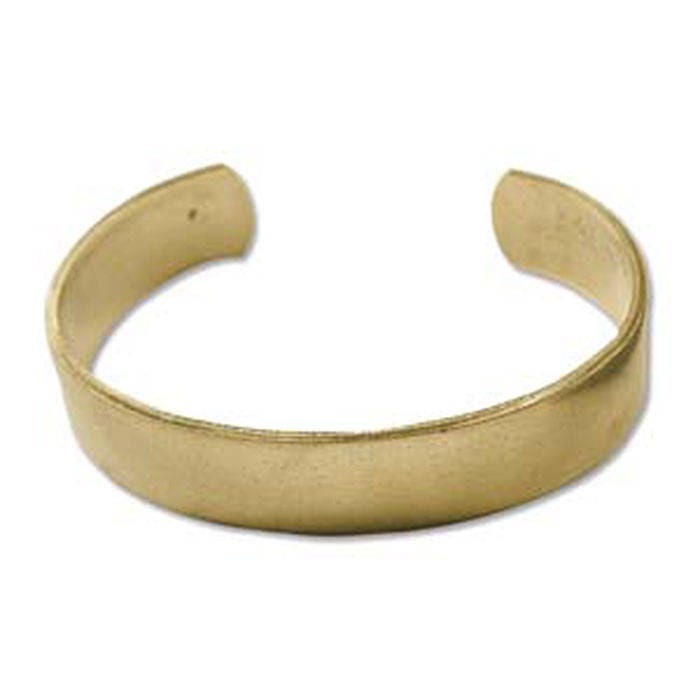 One flat brass cuff measuring 1/2 inch. Very light weight. Great for bead embroidery or riveting or wear as is!! Quality item - expertly packaged & shipped/delivered on time; thank you! everything A-OK per usual, thanks!